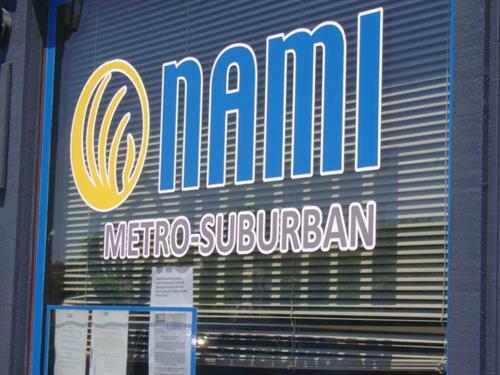 NAMI Connection - May 21, 2019 - Oak Park-River Forest Chamber of Commerce, IL ? NAMI Connection is a free, weekly, 90 minute recovery support group for people living with mental illnesses where people learn from each other's experiences, share coping strategies, and offer each other encouragement and understanding. The group provides an on-going opportunity to discuss the challenges of living with mental illness and the techniques for maintaining wellness. All groups are facilitated by peers living in recovery.